Bulgaria! What are the three words that come first to mind? Probably yoghurt, rose oil and wine. Yes, wine! Even though wine immediately comes to mind you no doubt expect cheap wine, placed on the lowest shelves (that's how the British wine consumer knows it anyway). However, in the last 10-15 years Bulgarian wine has undergone a real revolution. Many challenges along the way have helped it win its way back into the hearts of the wine lover. Today Bulgaria can proudly say that it produce world quality wine. And bottles can proudly claim “I am Bulgarian”. 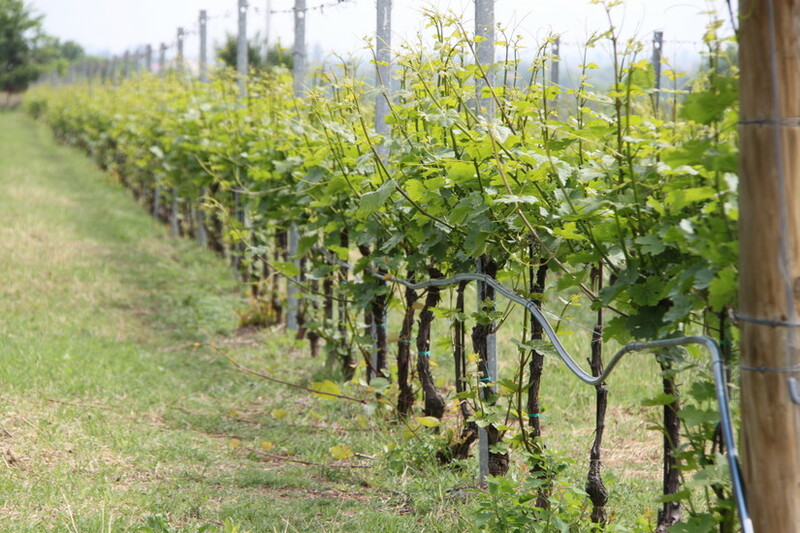 A total count of 260 officially registered wineries is spread over the entire territory of the country. Around 80% of the wines are consumed inside the country, but export markets have also seen rapid development. Bulgaria has indigenous grape varieties such as Mavrud, Melnik 55, Rubin, Gamza, Ruen (the reds) and Dimyat, Misket, Tamyanka, Buket (from the whites), which make up the country's wine identity. 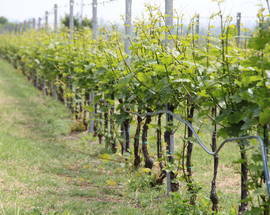 Bulgaria is also a place where small growers make wine from own family vineyards for personal consumption. This is so common that you have the feeling that everyone makes wine here and regardless of the quality they all take pride in the final product. 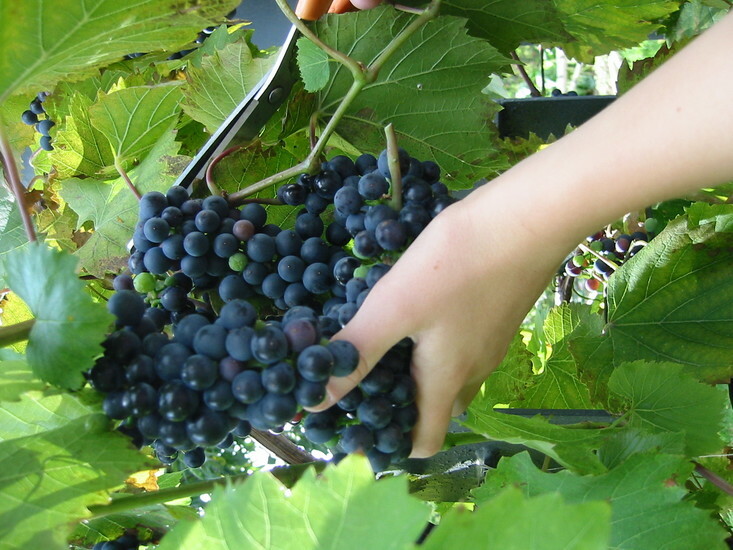 Apart from the above-mentioned grapes most of the plantings are international grape varieties, such as: Cabernet Sauvignon, Merlot, Cabernet Franc, Syrah and Pinot Noir from the reds, and Chardonnay, Sauvignon Blanc, Muscat, Gewürztraminer, Pinot Grigio from whites. 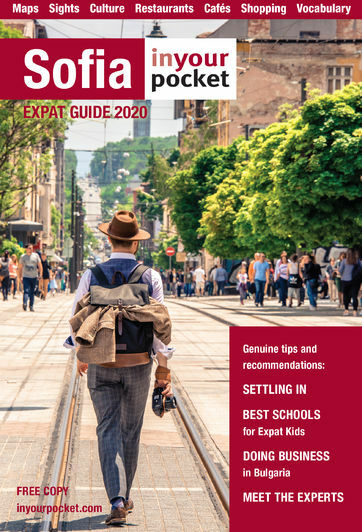 Officially (by law) Bulgarian wine regions are just two, dividing the country in two big halves – North and South, but it is the smaller micro regions that produce wines with their own terroir driven style. Well known appellations are Melnik or Strouma Valley, South Sakar, Yakata, Rose Valley, Sredna Gora, Black Sea coast. The northern region, known as Danube Valley, spans the whole of northern Bulgaria and is famous for white grape varieties. Starting from the north west, close to the Serbian border among the world known Belogradchik stones, Oggy, the owner of Borovitza winery is taking care of 50-60 old vines and so keeping alive the indigenous Gamza grape variety and making world class Pinot Noir. His wines are sold in UK by Berry Brothers and Rudd and “The Wine Society”. On to the Danube river coast, close to Oryahovo, and we come to Chateau Burgozone – a real chateau surrounded by endless vineyards planted with Chardonnay, Viognier, Sauvignon Blanc, Syrah, Pinot Noir and Marcelan. Chateau Burgozone is one of the most awarded Bulgarian wineries at international competitions. Our favourites are their Chardonnay and Syrah. On the north east corner, close to the Black sea coast is Varna Winery. Fresh and affordable, great value for money white wines from Traminer, Pinot Gris, Riesling, Varnenski Misket, Chardonnay or rose from Pinot Noir will be your next favourite wines. If you head to the South region called Thracian Valley, there is an enormous concentration of wineries situated on unique terroirs. These form sub regions like Strouma Valley, where the Melnik grape flourishes. Noted wineries in the area are Villa Melnik, Orbelus (with its unique architecture the winery looks like a big oak barrel half dug into the ground) and Medi Valley winery. 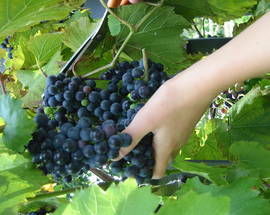 Yakata (west of Plovdiv) is another sub-region, part of the Rhodope mountain range, with the indigenous grape Mavrud. Since Mavrud makes medium body, medium to high acidity wines with powerful tannins very often a small amount of Cabernet Sauvignon or Merlot goes into the blend to make a very similar style of wine to Super Tuscan. A notable winery here is Villa Yustina. In the central Thracian Valley the best wineries are – Besa Valley with their top brand Enira owned by the owner of Chateau Canon La Gaffarielle in Bordeaux and Dragomir Estate winery. Further to be South East in Sakar and Strandza mountain are two of the biggest, in size and quality, wineries – Katarzyna Estate and Castra Rubra. 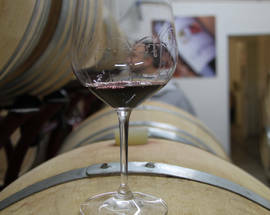 This sub-region is the home for small boutique wineries like Bratanov’s, Eolis, Zagrey. In the Sredna Gora hills one can find a treasure chest of wineries like Midalidare Estate, Angelus Estate, and Alexandra Estate. 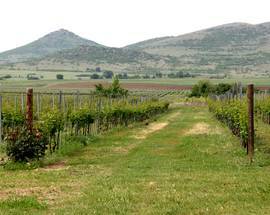 Large and small wineries emerge in the foothills close to the city of Sliven. 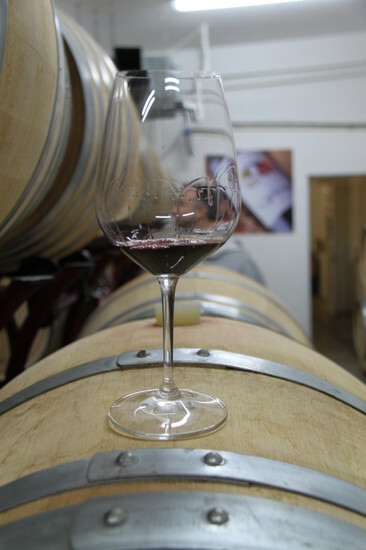 Most notable are Rossidi winery, a small boutique producer, Domaine Boyar, which is one of the biggest producers, and Edoardo Miroglio, owned by an Italian entrepreneur. 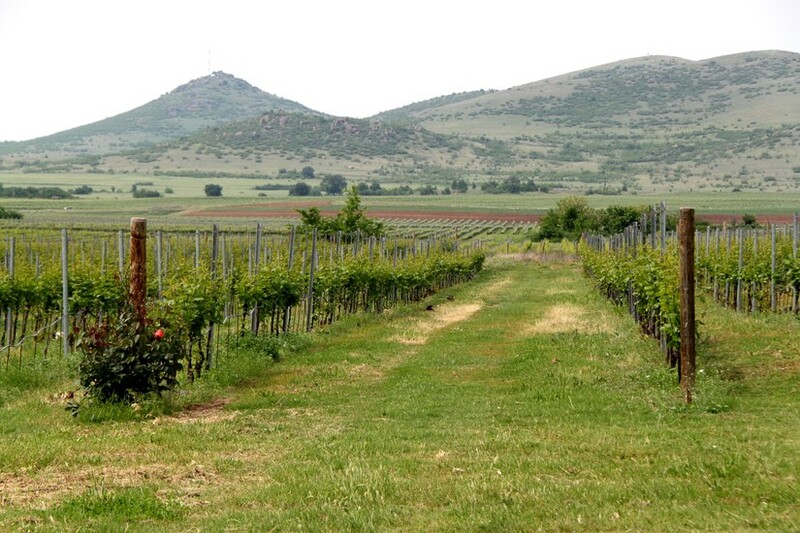 With many other wineries spread out the grand Thracian valley region it would be difficult to name them all. Although Bulgaria is a big wine producer, it remains overshadowed by others on the international markets. The best way to find great Bulgarian wine abroad is via the online wine shops, which usually deliver wihin Europe. Our favourite is Apollowine.com, which offers wines from 28 Bulgarian wineries.